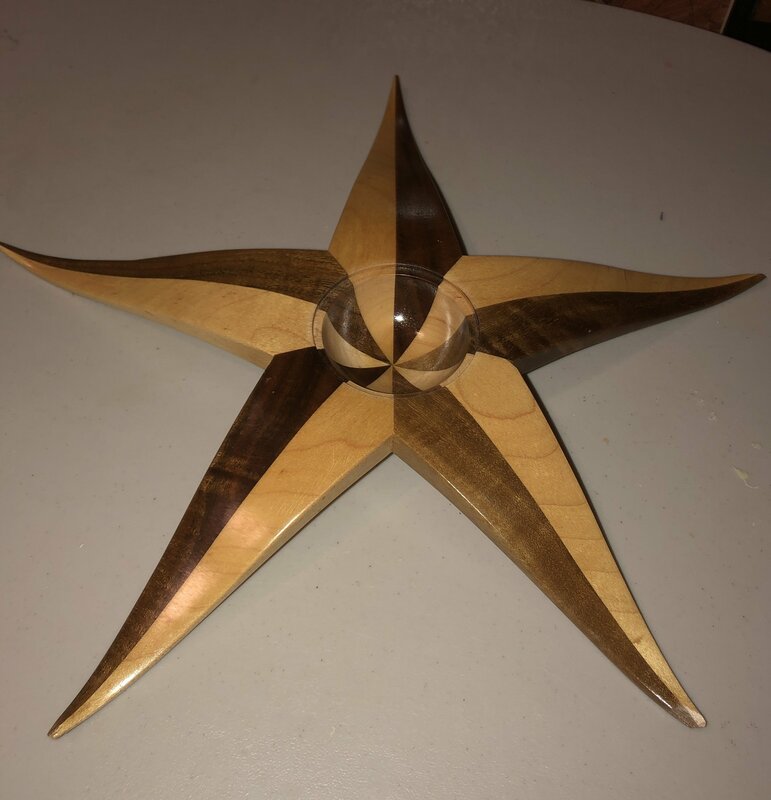 The Demo for February 2019 will be John Holderman making a Star Box. I’ve been a wood turner since May of 2008 when my father and I took a class with John Horn at Woodcraft. I joined DAW in 2009 and have been enjoying the great knowledge base and expertise of this club ever since. I began turning Bois d ’arc since it was cheap (Free) and readily available. That’s probably where I learned to sharpen my tools. A couple years ago I took a Jimmy Clewes class on turning an oriental winged box and wanted to use what I learned in my own way. I remembered that a few years ago a friend asked me to make her a start for the top of her Christmas tree so I dug up that project, made some modifications and created my star box with a touch of Texas in it. 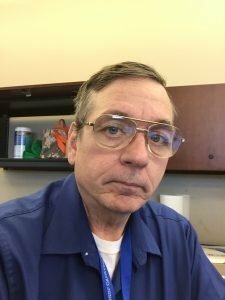 I’ll discuss the concepts of this fun project and a few variations as well as turn one to show you the unique process.